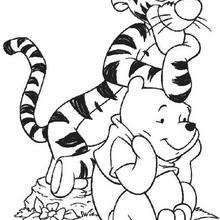 Tigger and Winnie the Pooh. 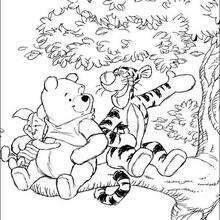 These two friends are always there for each other in the three-acre wood. 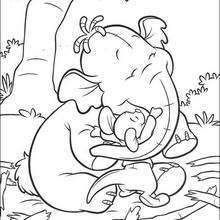 This lovely picture can be decorated for your good friend by using the interactive coloring machine or print to color at home. 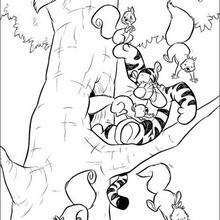 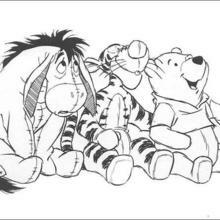 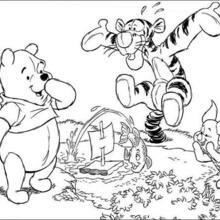 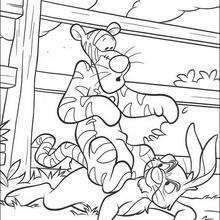 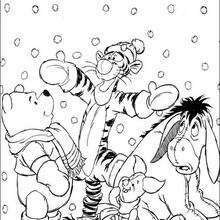 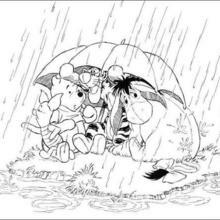 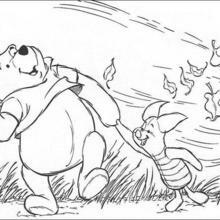 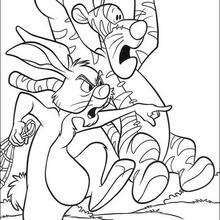 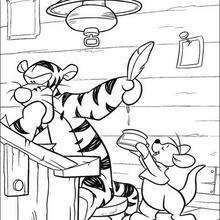 There is more Winnie the Pooh character coloring pages for you to choose from in this section. 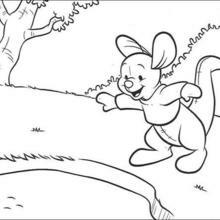 Discover a kingdom of Disney coloring posters and fun activities for you to enjoy from Hellokids.